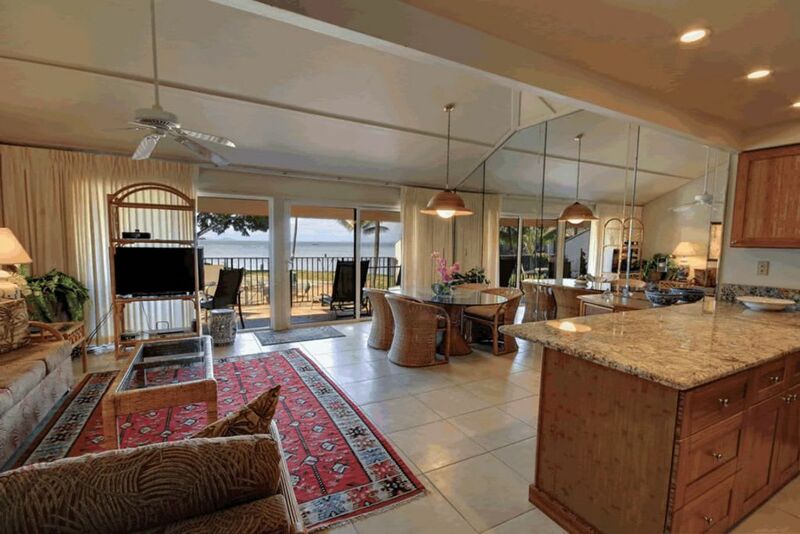 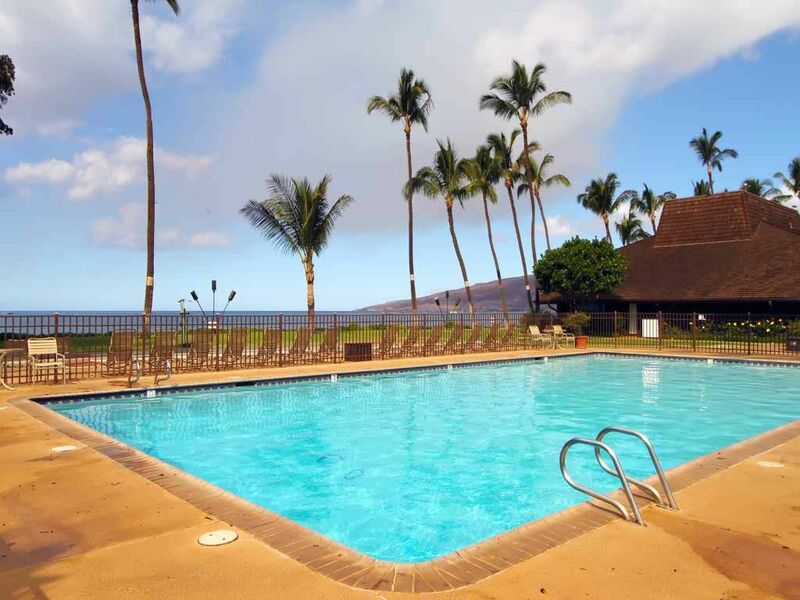 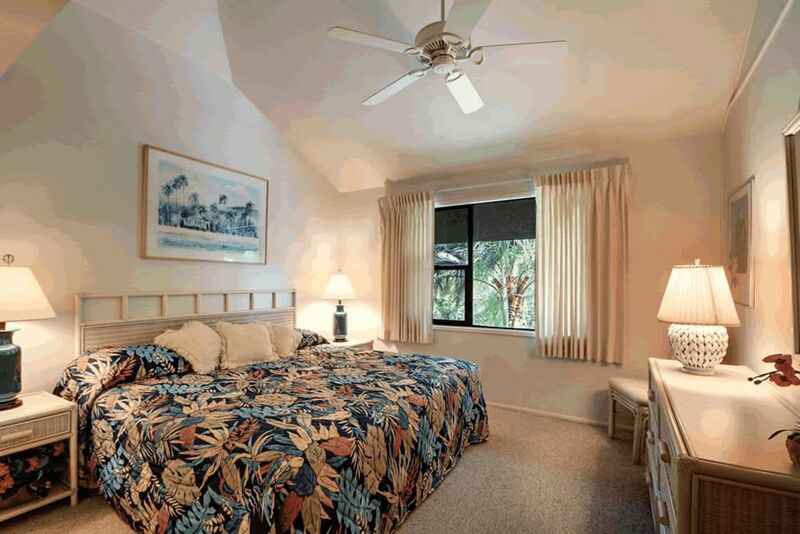 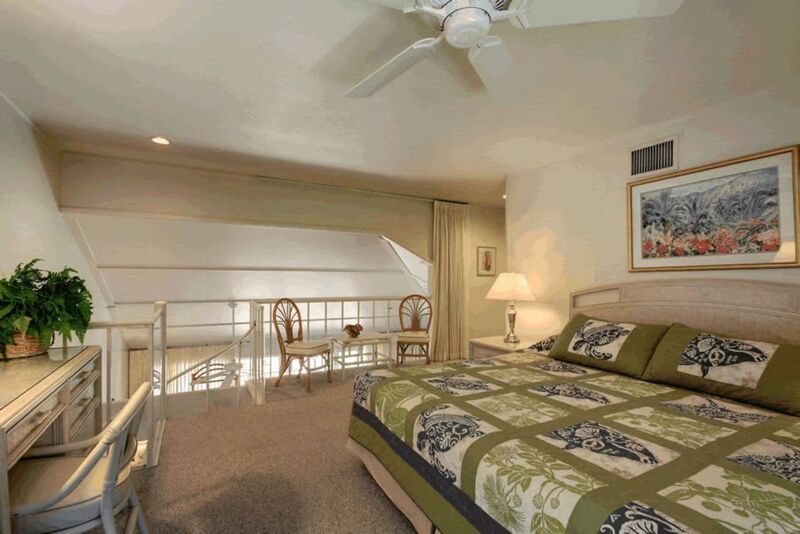 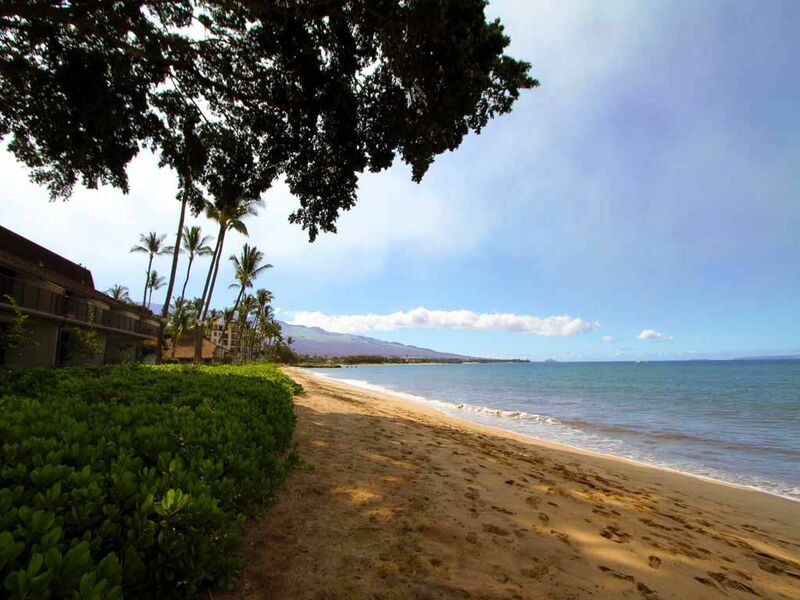 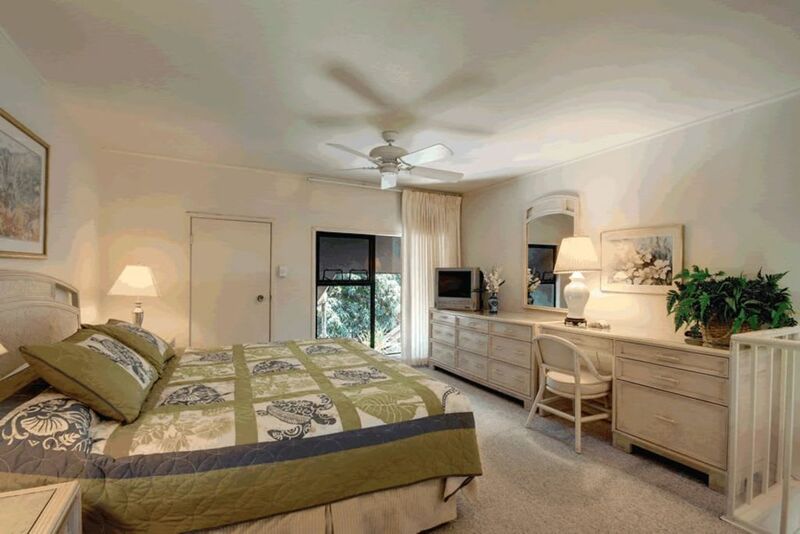 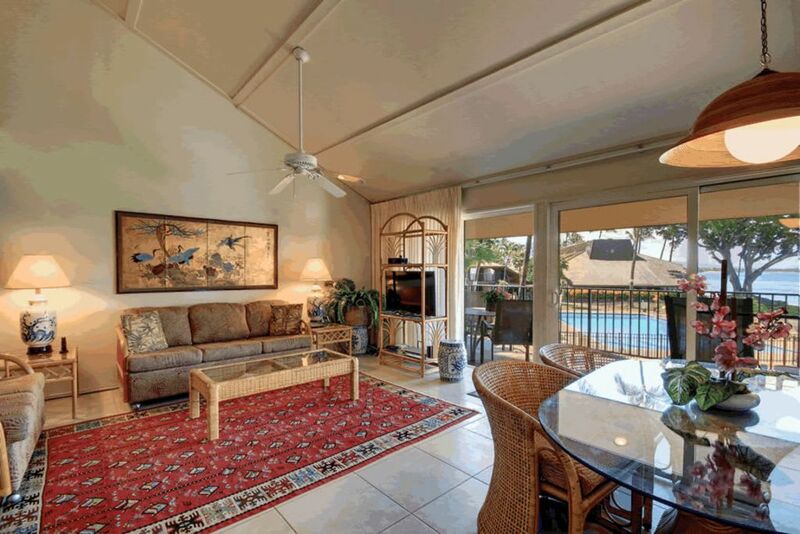 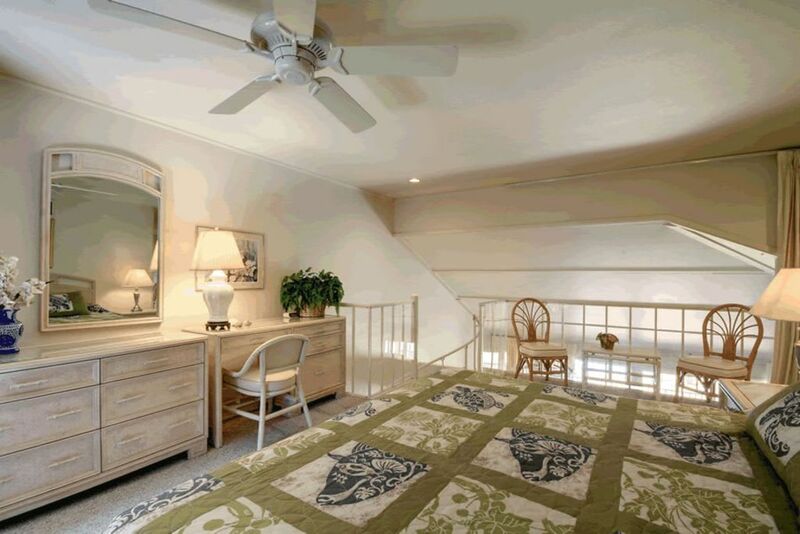 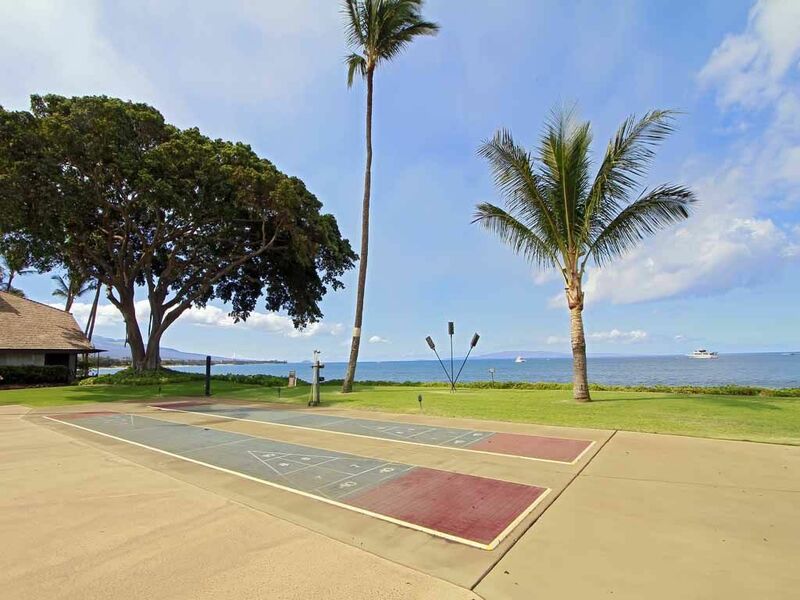 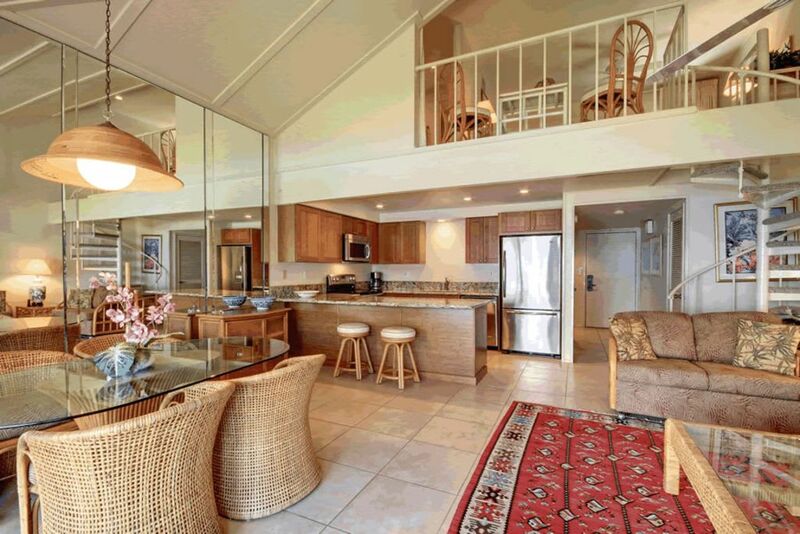 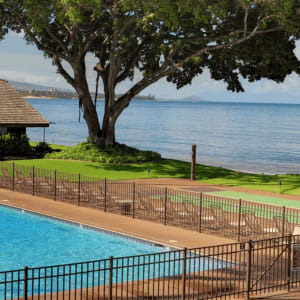 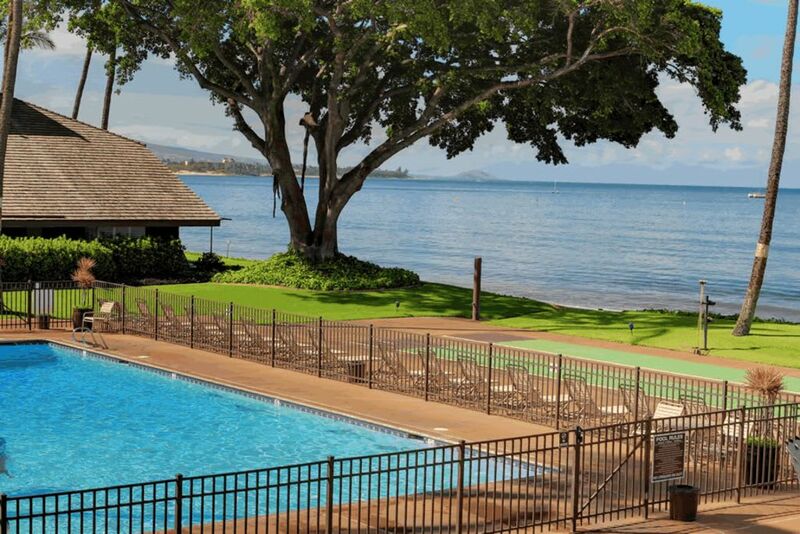 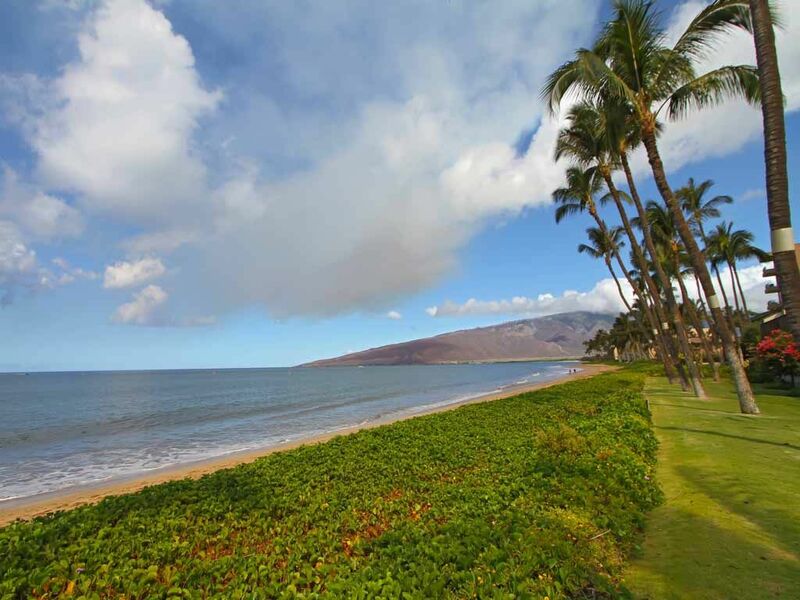 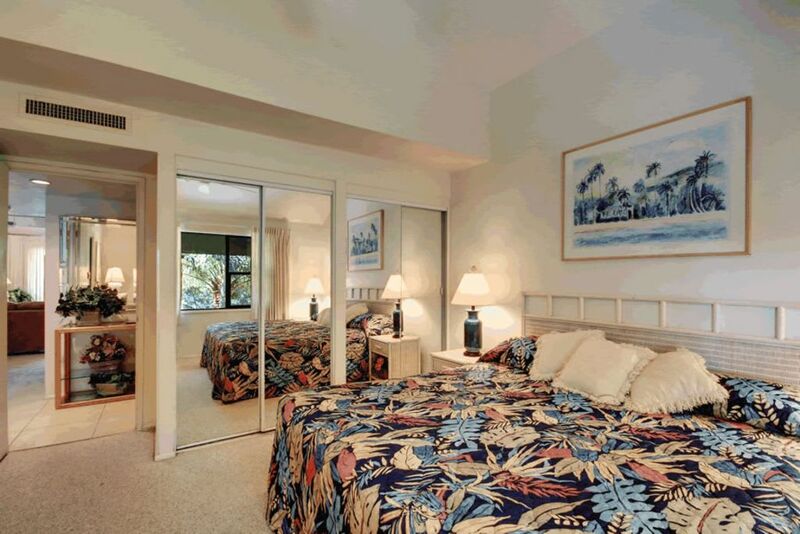 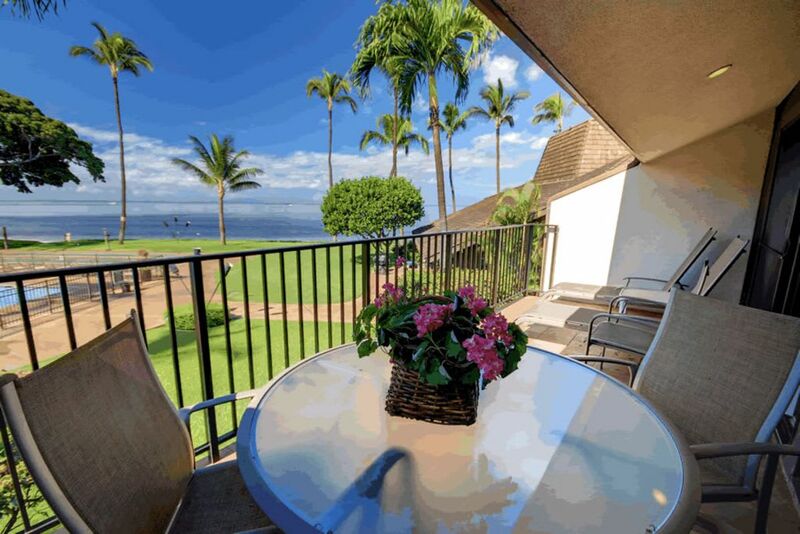 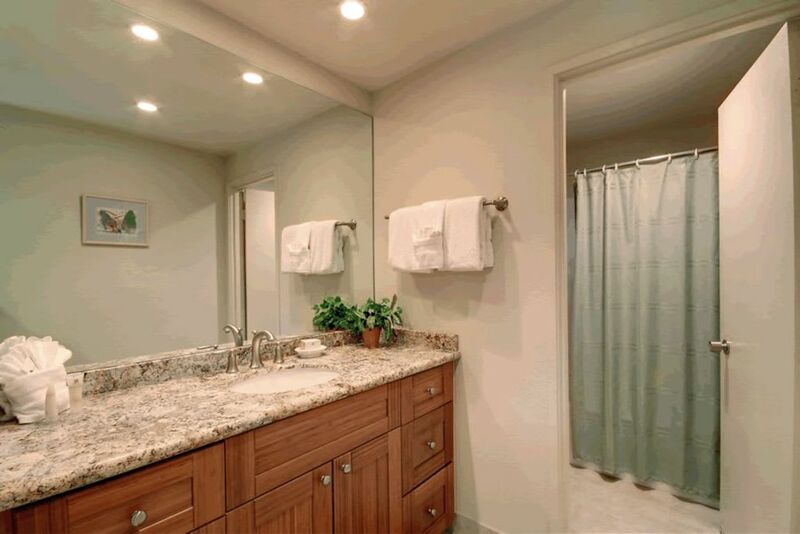 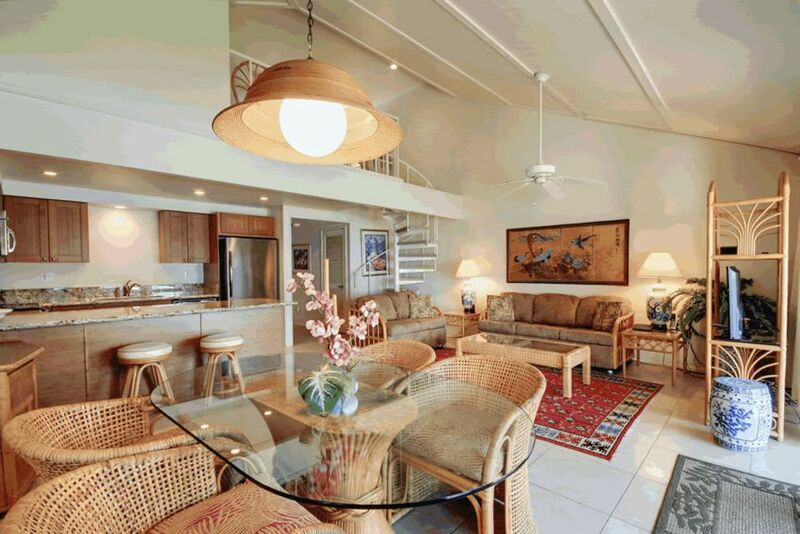 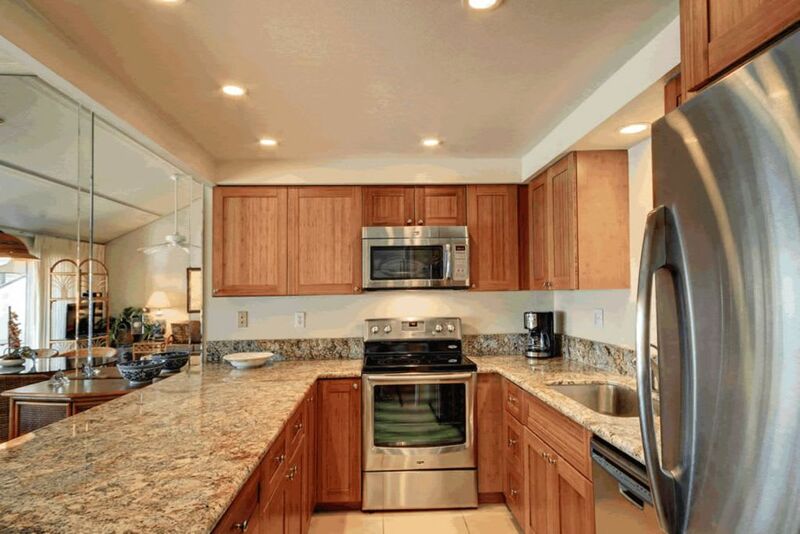 Maalaea Surf Resort is an exceptional beachfront property located in North Kihei offering spectacular ocean views. 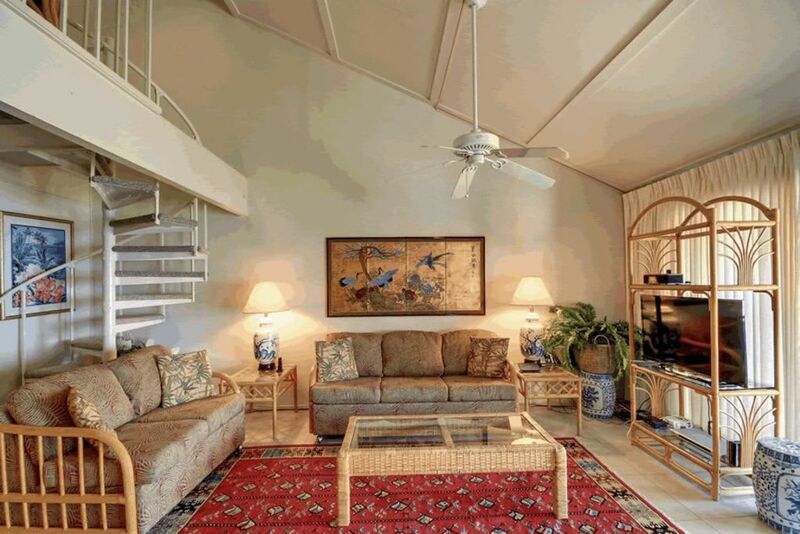 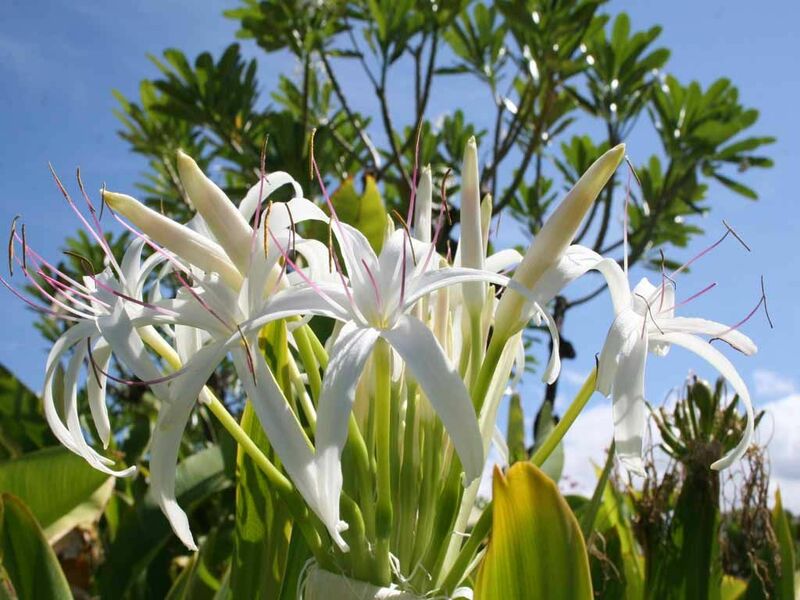 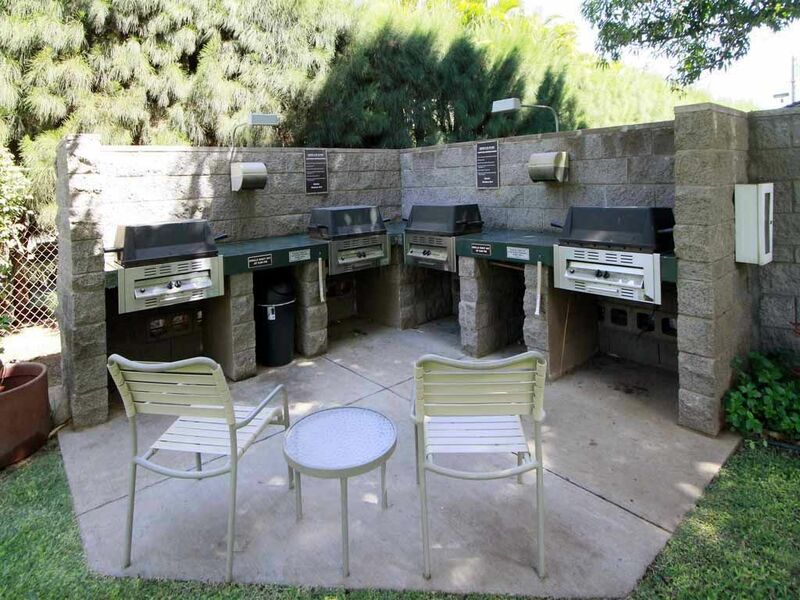 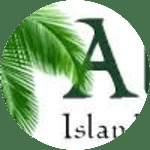 This property consists of eight two story buildings spread out over five acres of immaculate tropical landscaping. 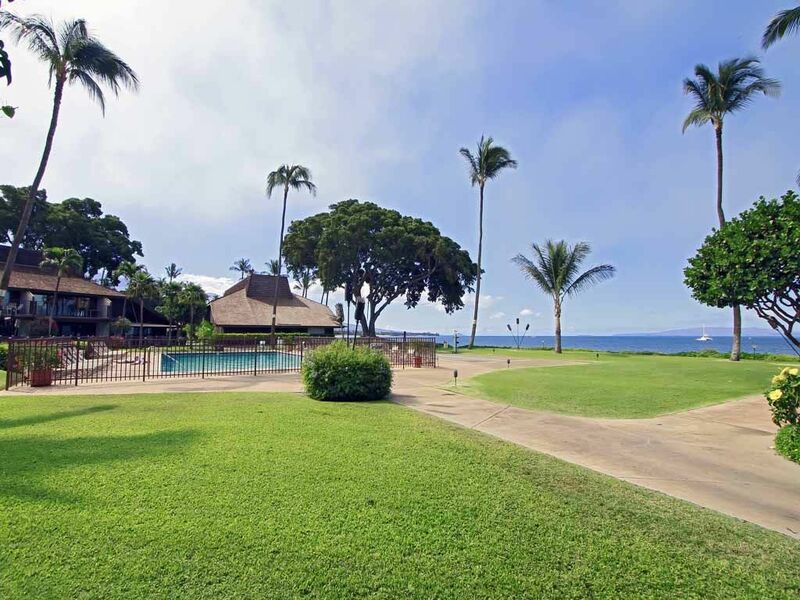 It lies on the shores of Sugar Beach, well known for it’s dramatic sunsets, great swimming, miles of unspoiled beach perfect for morning and sunset strolls and excellent seasonal whale watching. 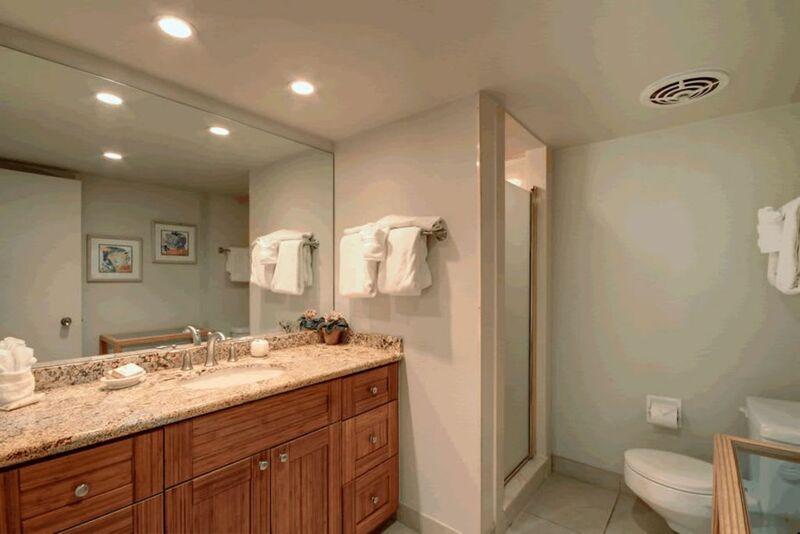 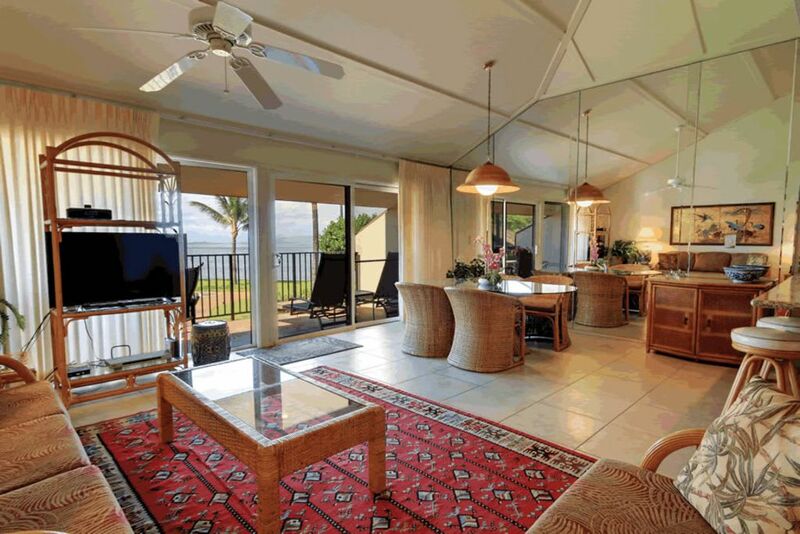 This unit at the Maalaea Surf Resort offers free high speed internet service.